1 km from the shores of Lake Huron. The Dump will extend underground to approximately 400 meters below the lake level. Some of this nuclear waste remains toxic and lethal for over 100,000 years. On August 21, 2017, Minister McKenna announced her decision would be delayed pending receipt of additional information from the Saugeen Ojibway Nation and OPG. 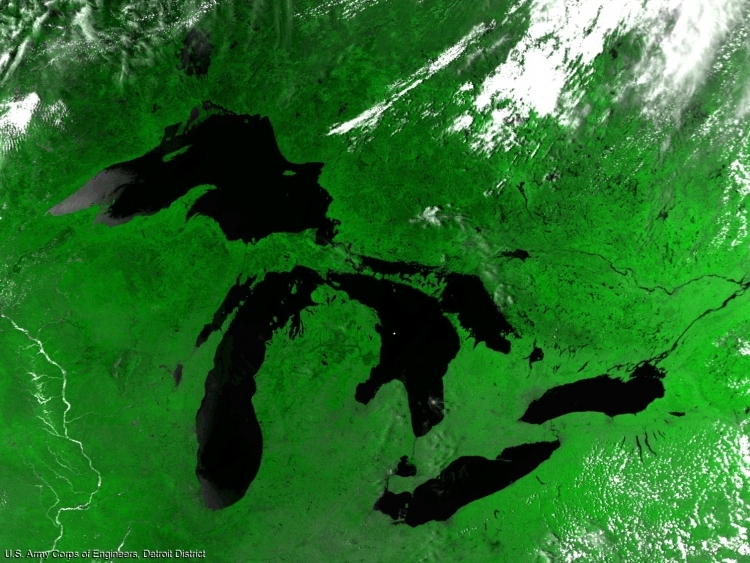 This dump puts at risk the fresh water of the GREAT LAKES, relied upon by 40 million people in two countries. Any risk of buried nuclear waste entering the largest body of fresh water in the world is too great a risk to take, and need not be taken. We can and must deliver an overwhelming wave of opposition to OPG's plan. Tell Minister McKenna and the Canadian federal government to stand up for the protection of the Great Lakes. Tell your friends on Facebook, Twitter and email. “We call on you to refuse Ontario Power Generation’s application to build an underground Deep Geological Repository for radioactive nuclear waste within the Municipality of Kincardine on the shores of Lake Huron that would threaten the drinking water of 40 million Canadians and Americans. The Stop The Great Lakes Nuclear Dump petition to The Honourable Catherine McKenna, Minister of Environment and Climate Change was written by STGLND and is in the category Environment at GoPetition.